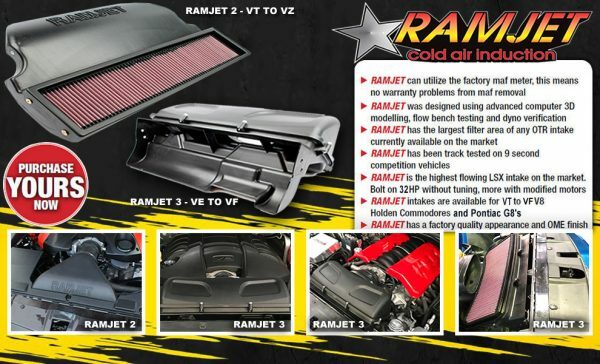 Ramjet’s advanced plastic technology sets it apart from the thin plastic, heat retaining aluminium & cheap fibreglass cold air intakes on the market! 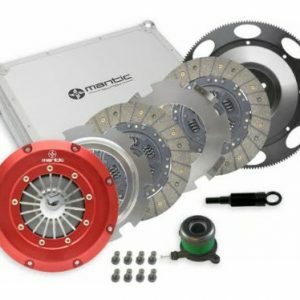 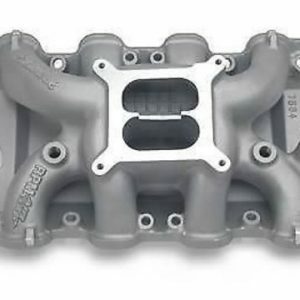 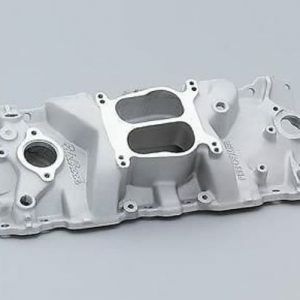 Ramjet is made from a heavy duty OME style plastic that is strong, lightweight and able to keep the intake charge cooler than anything else on the market thus resulting in huge power gains. 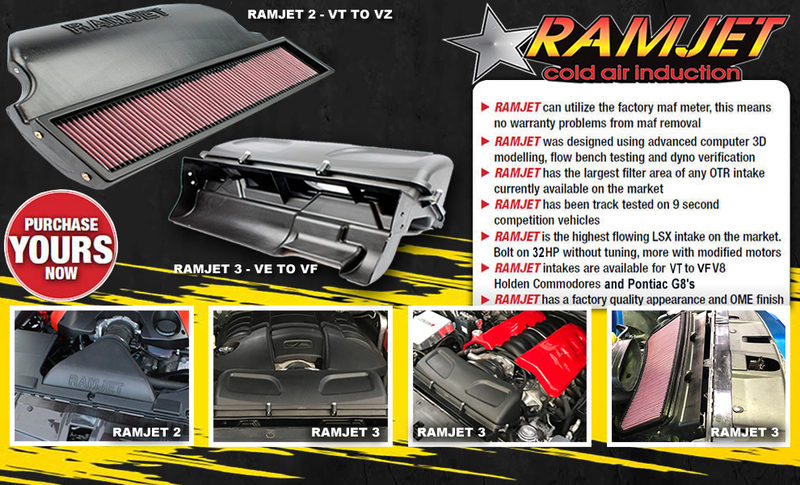 Ramjet comes complete with a custom K&N Hi-Performance re-useable filter and everything you need to fit it. 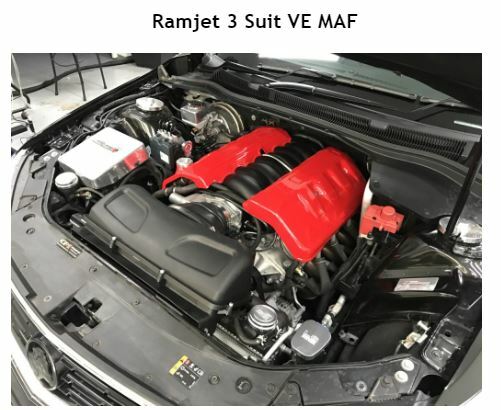 Ramjet can be used with or without a Maf on all models. 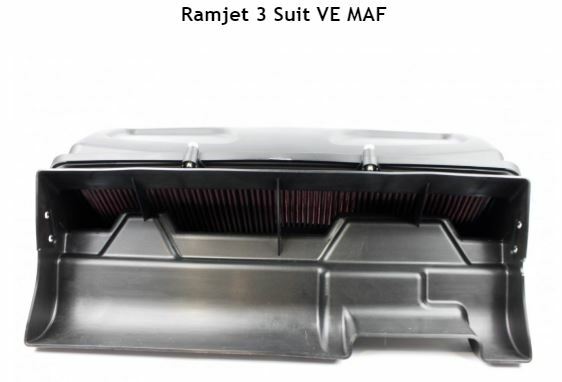 Compare Ramjets free flowing design and filter size to every other OTR on the market for Holden, HSV & G8’s, you will not find better, our filter sits directly behind the grill and gets 100% direct air.